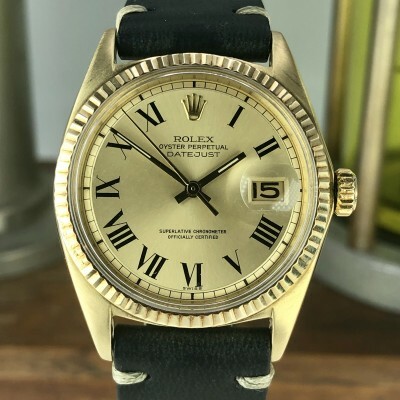 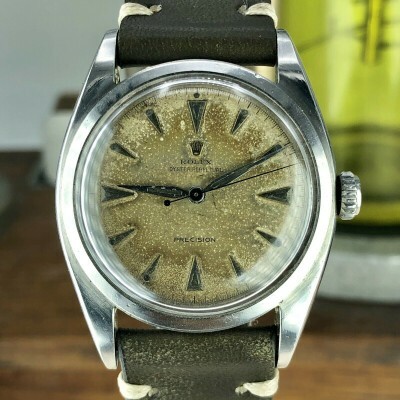 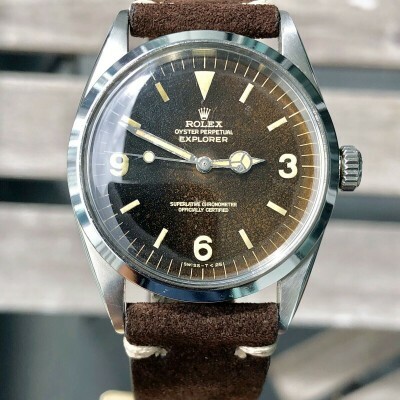 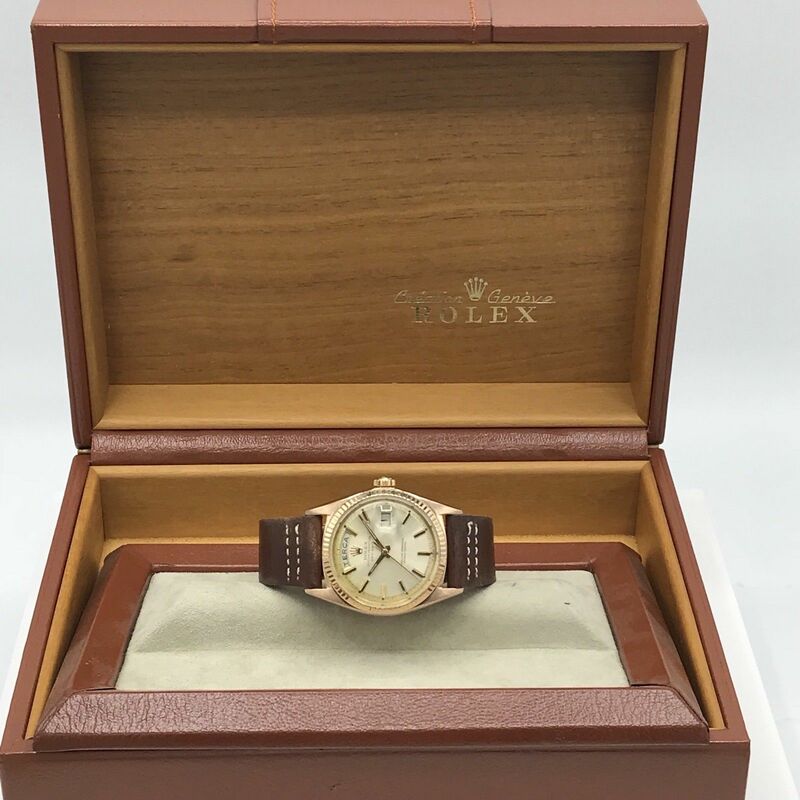 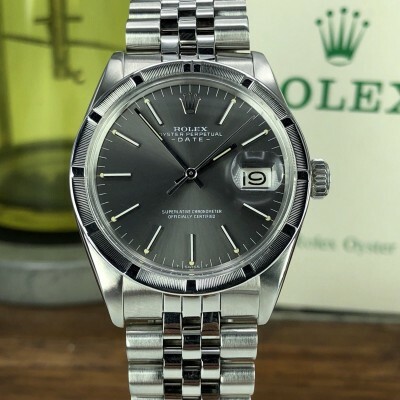 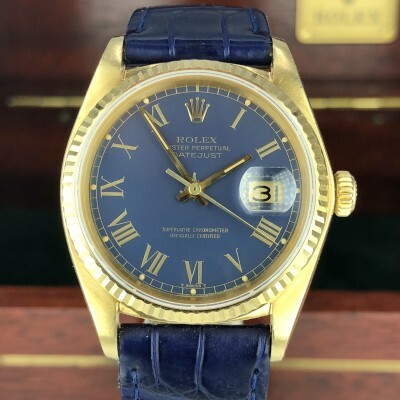 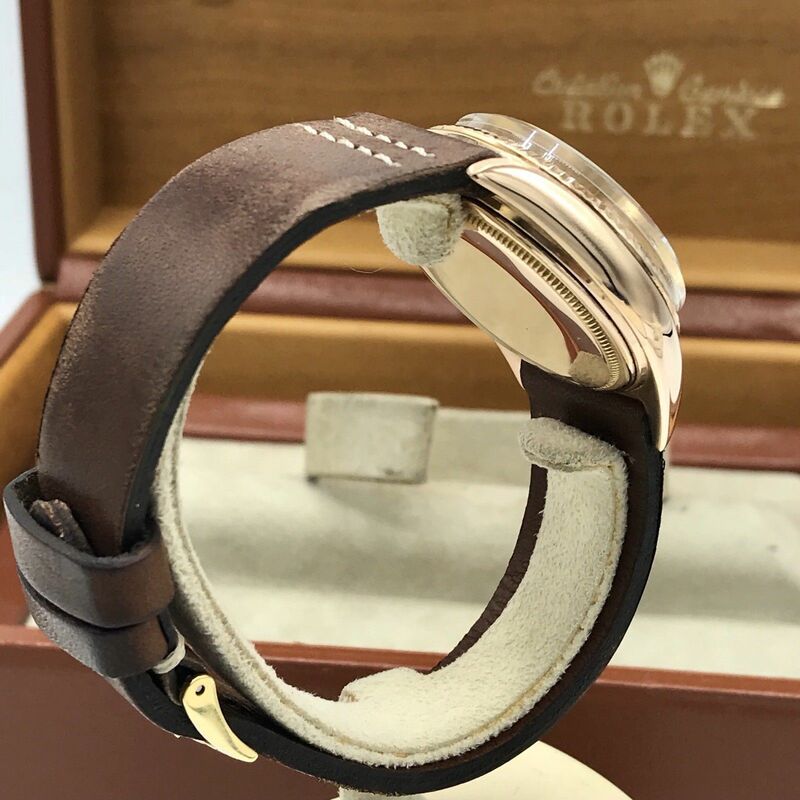 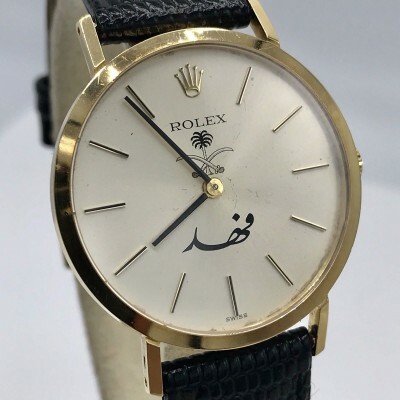 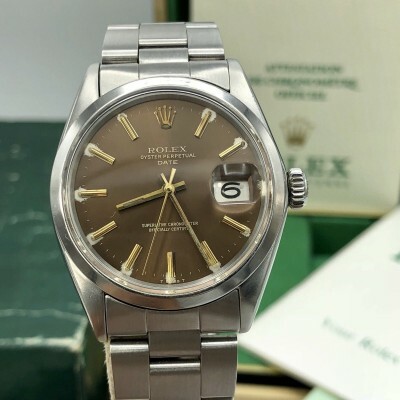 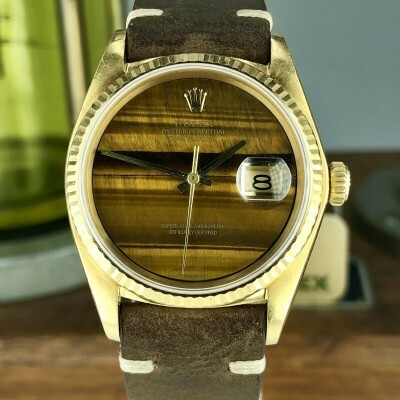 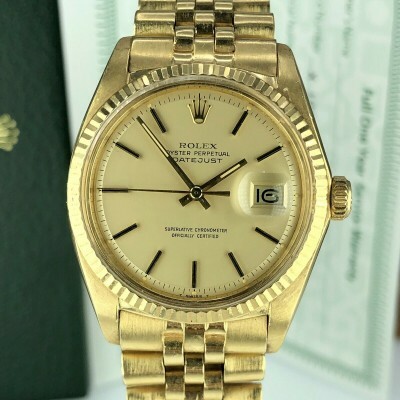 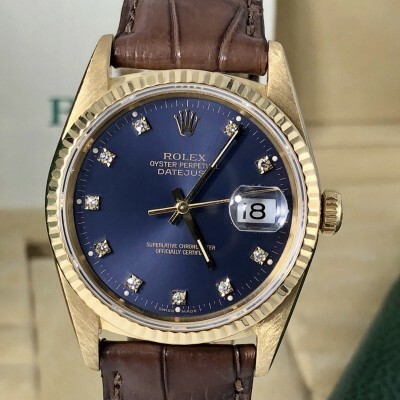 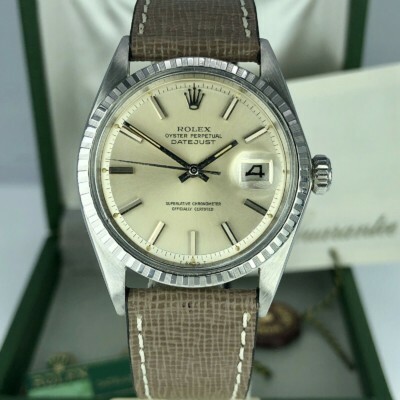 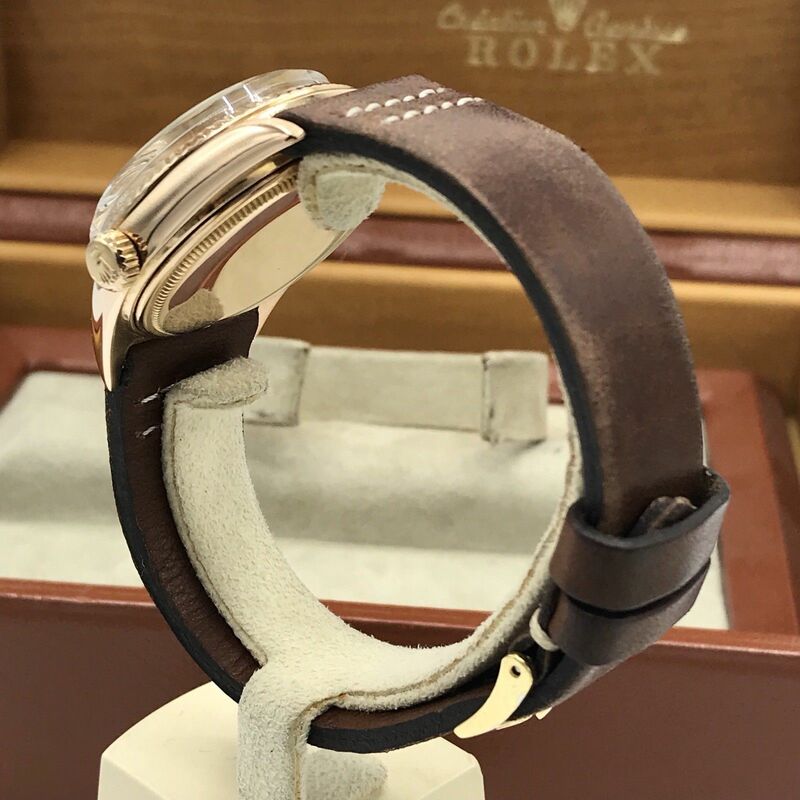 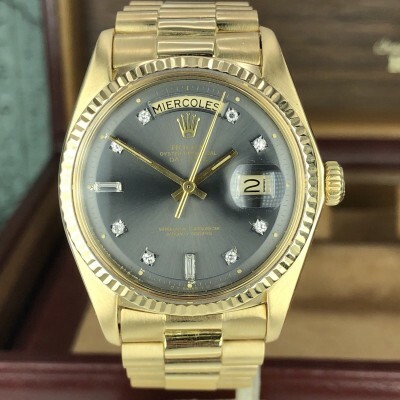 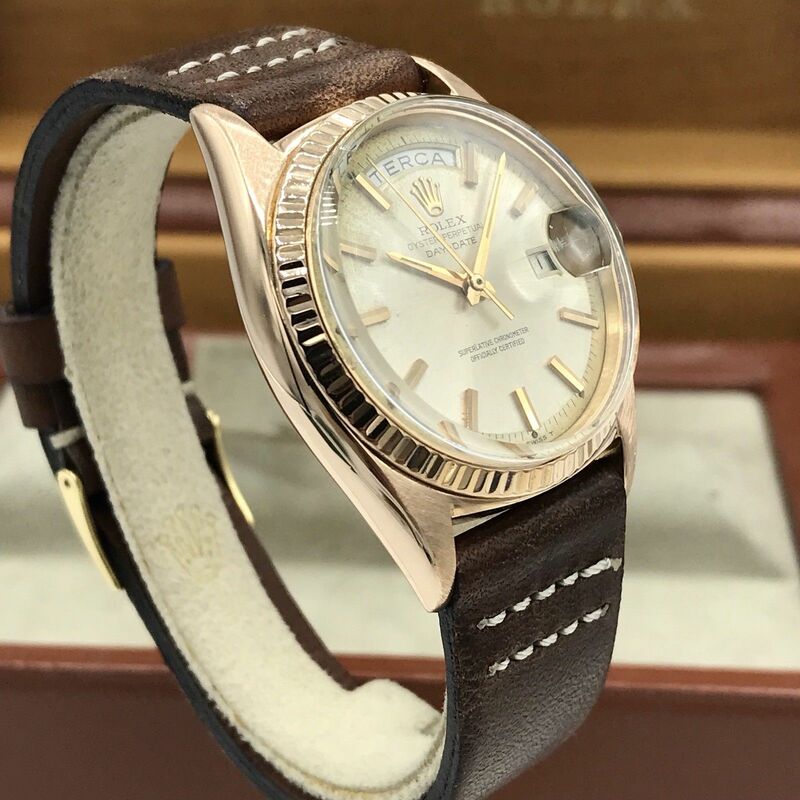 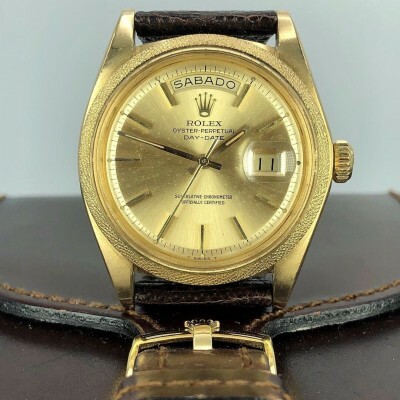 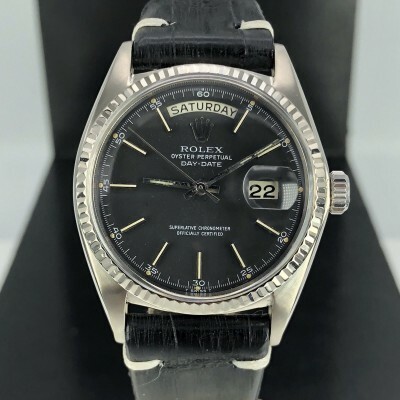 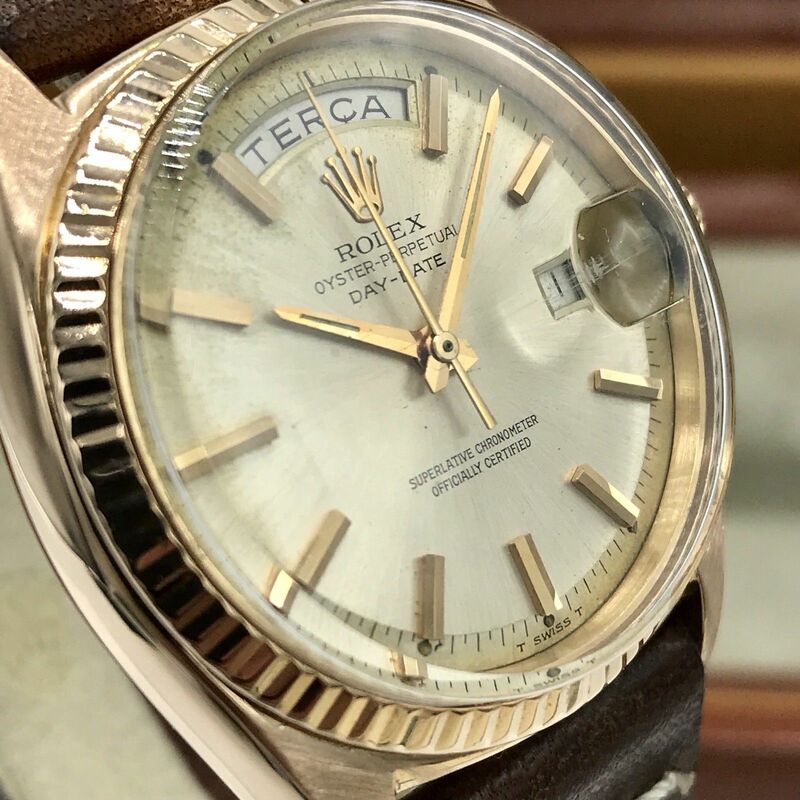 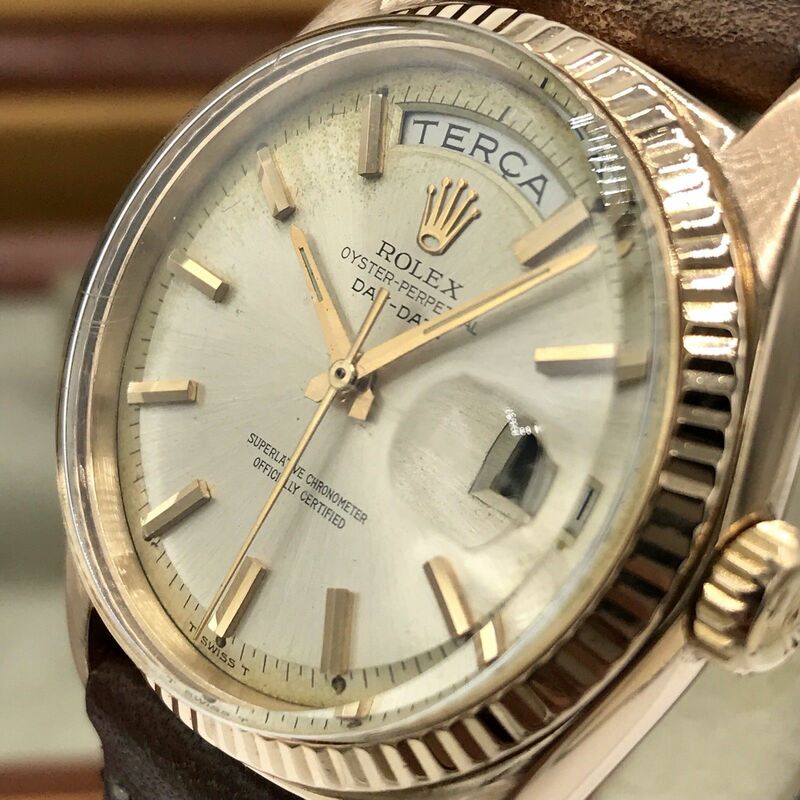 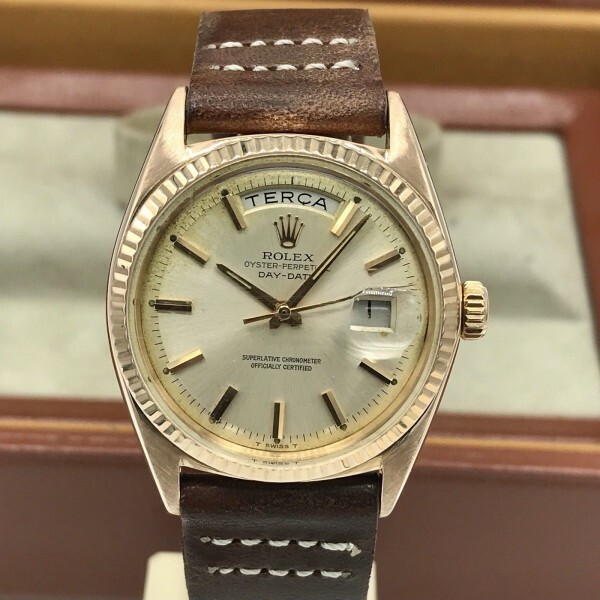 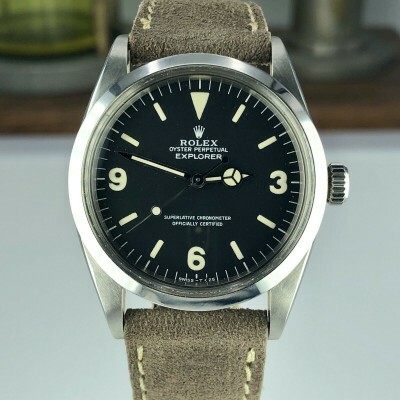 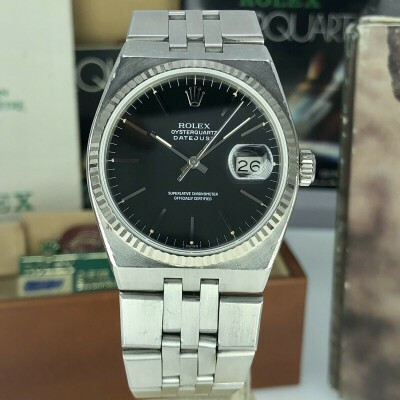 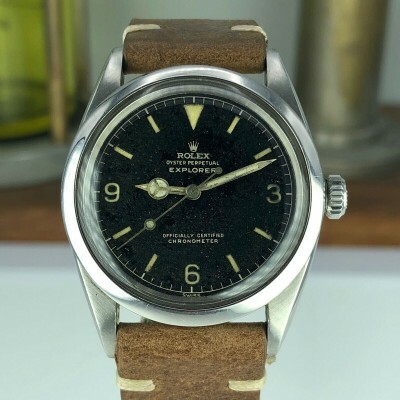 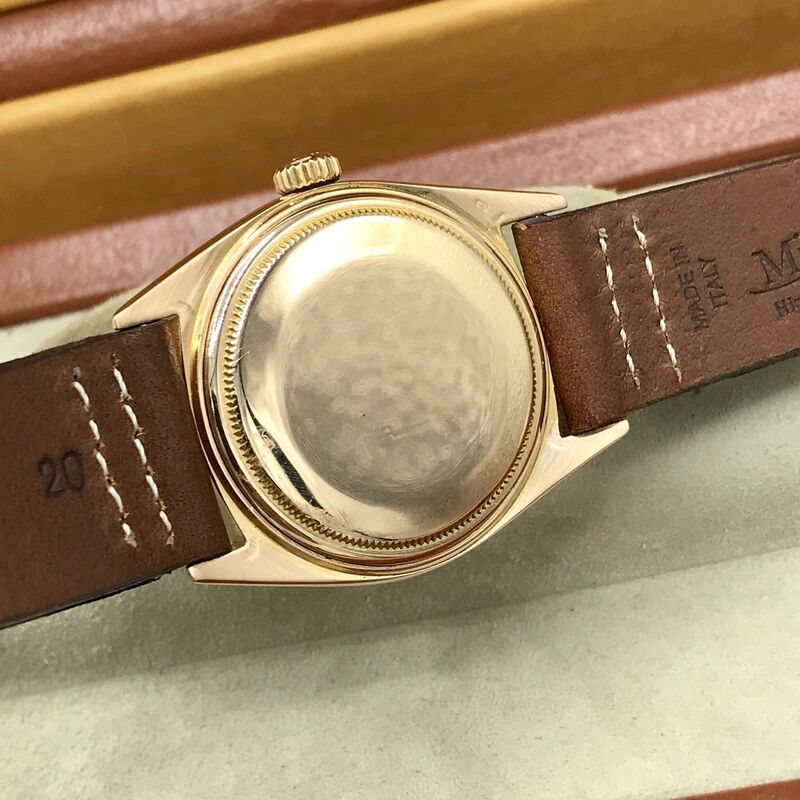 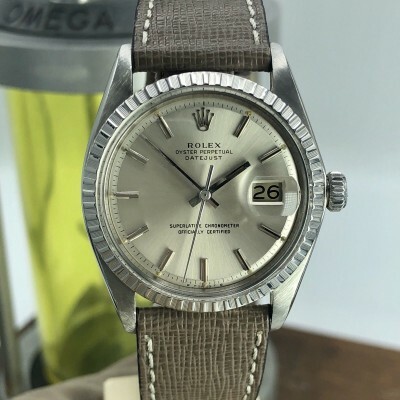 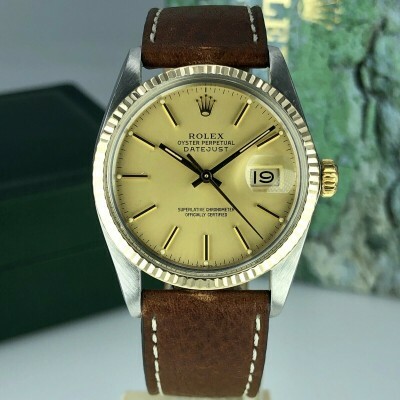 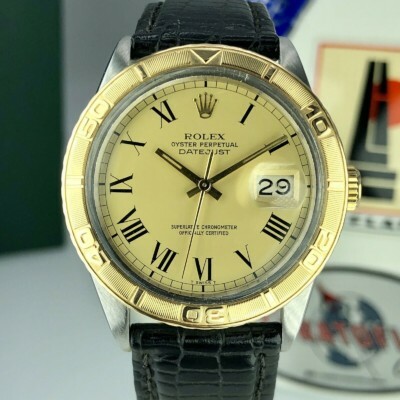 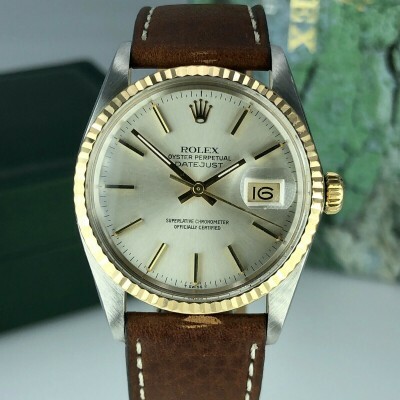 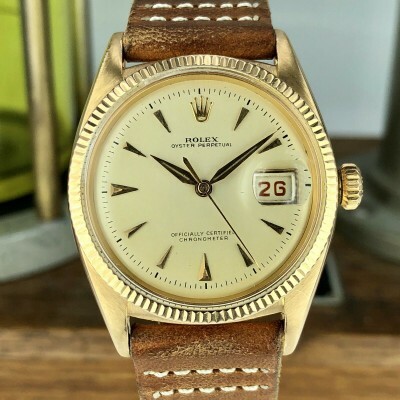 For Sale : Rolex day date 1803 Rose Gold from 1964 (1xxxxxx-serial), with beautiful factory dial, The watch in good condition has some patina on the dial, original hands. 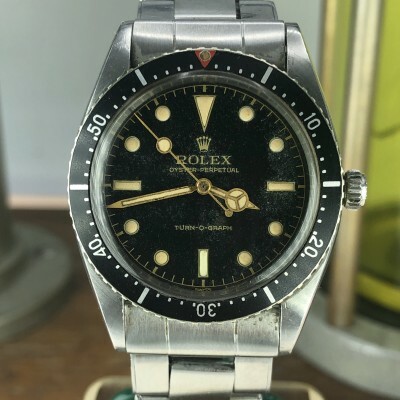 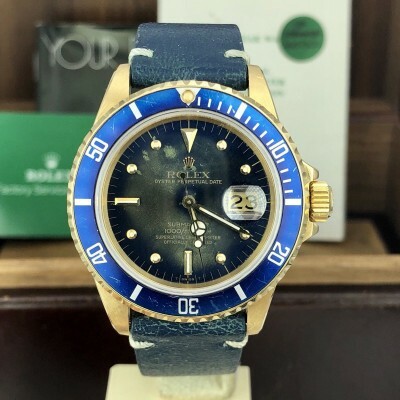 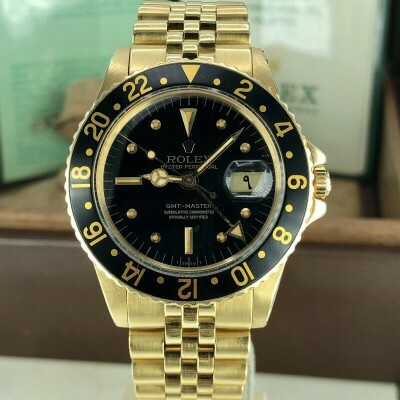 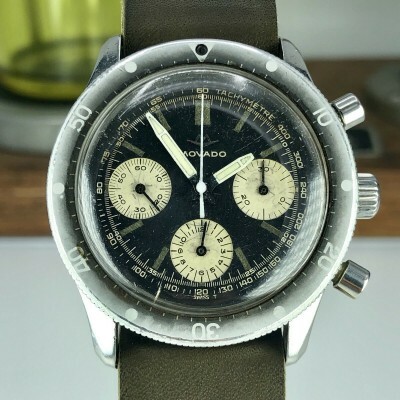 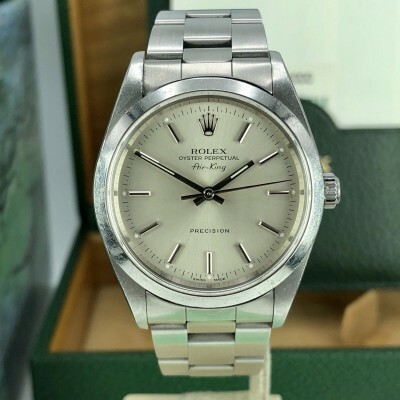 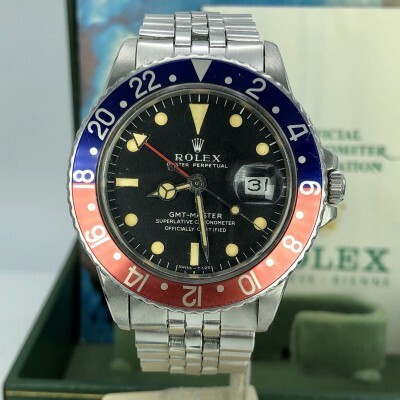 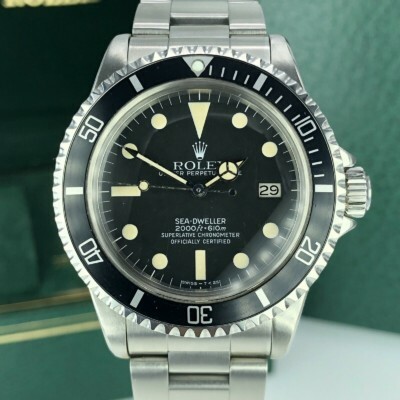 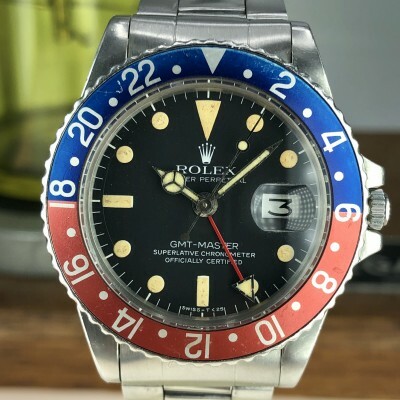 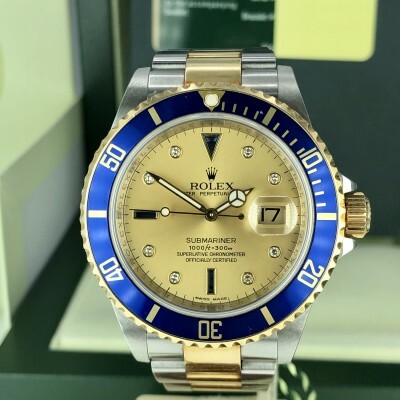 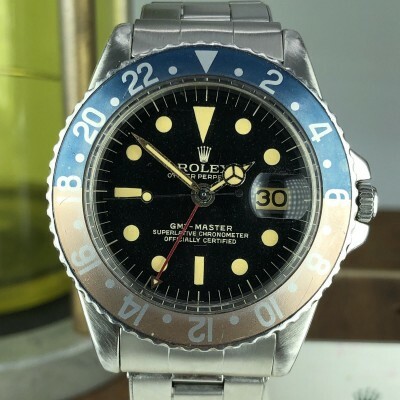 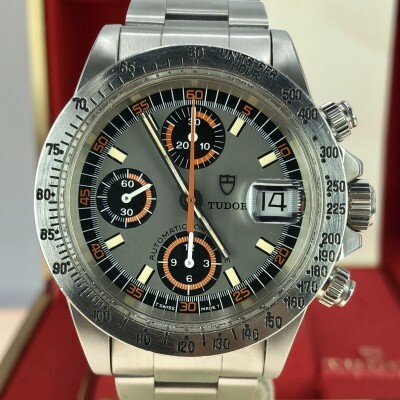 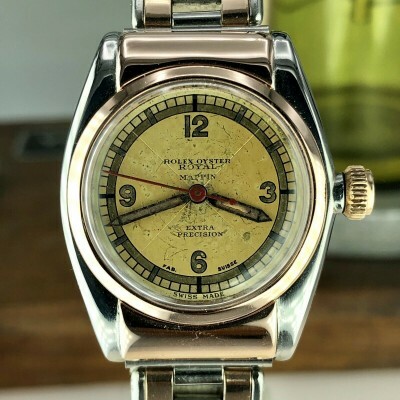 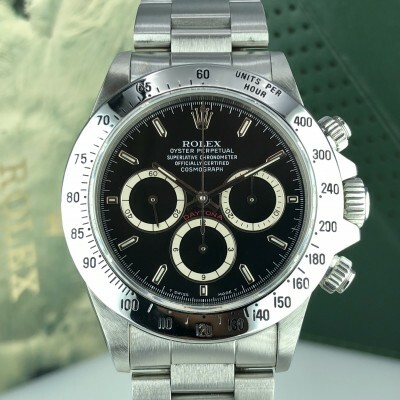 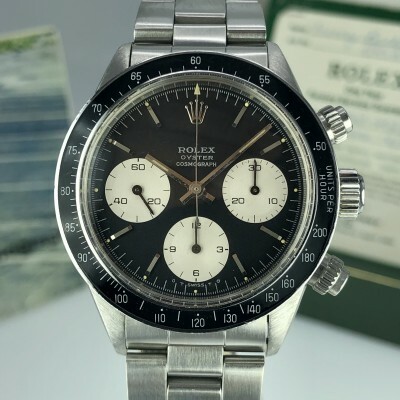 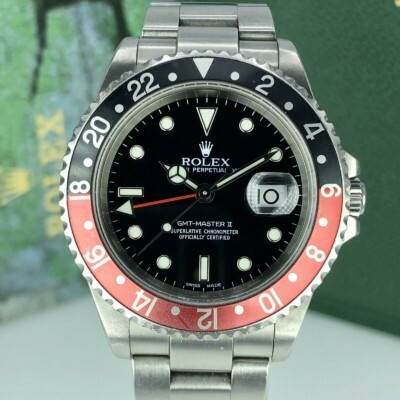 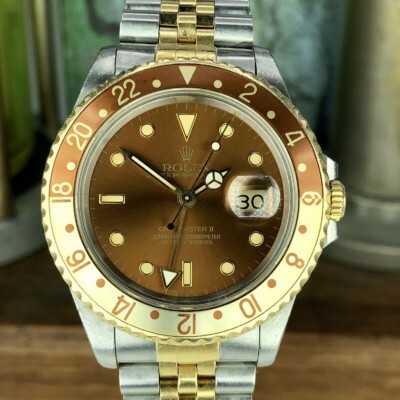 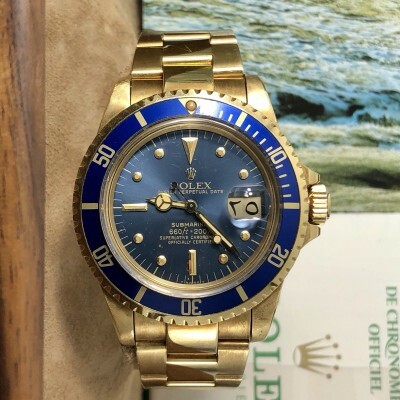 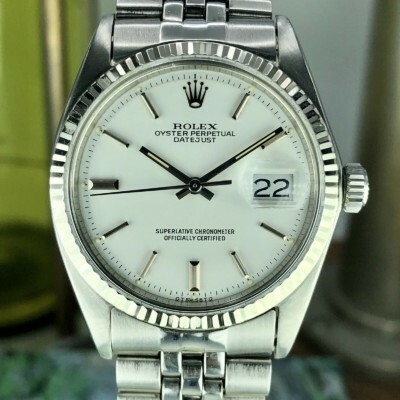 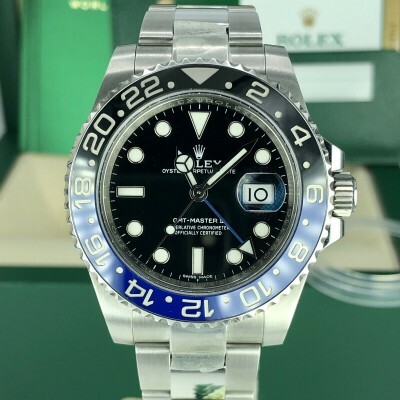 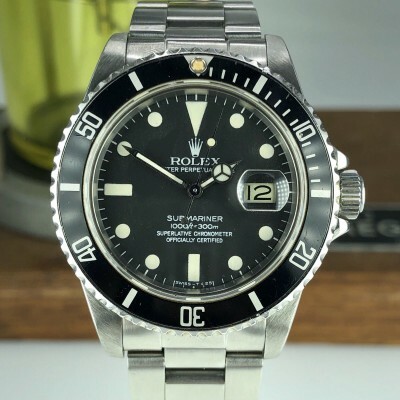 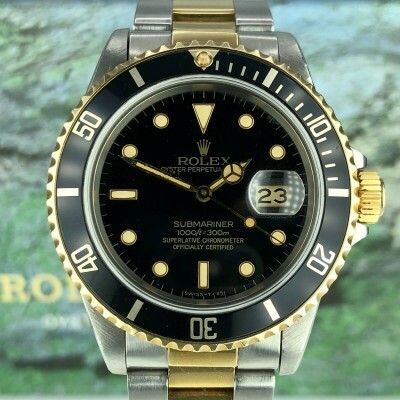 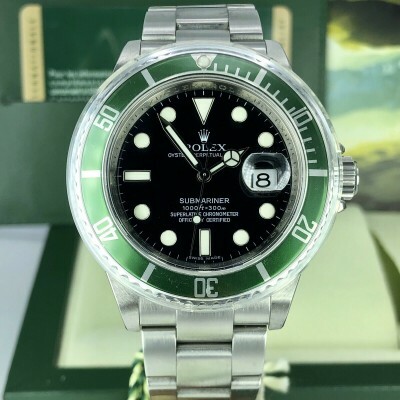 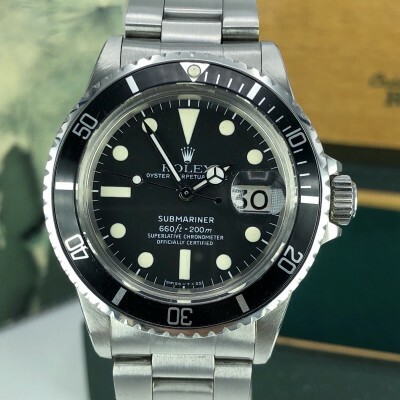 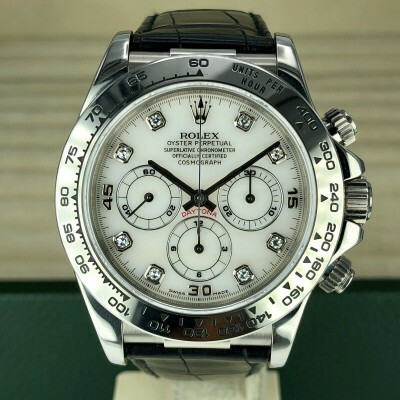 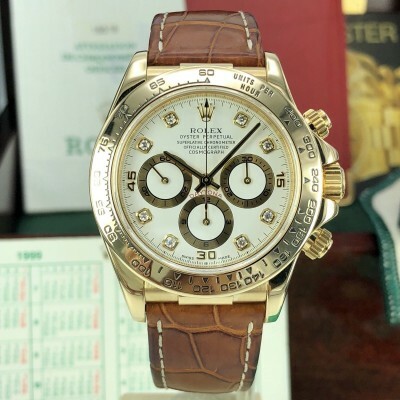 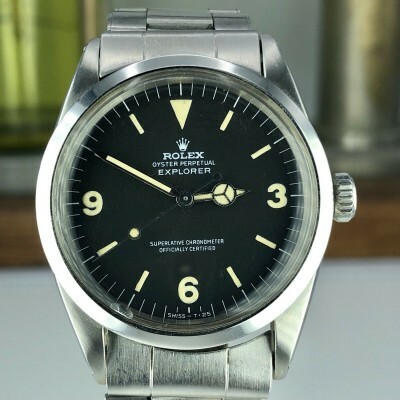 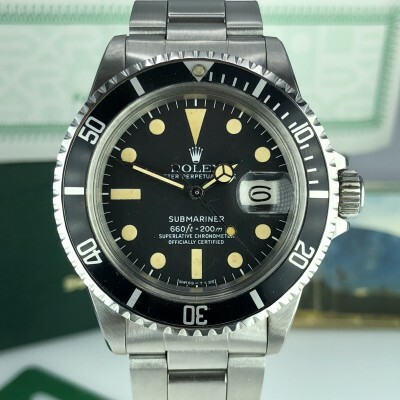 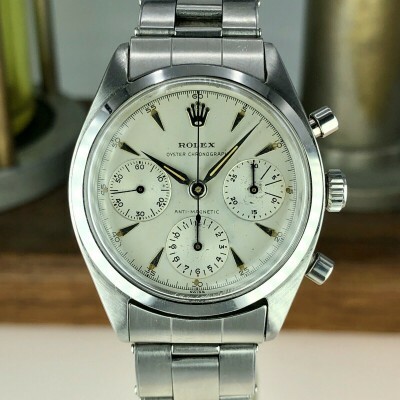 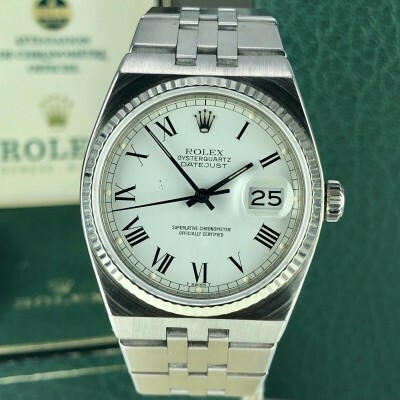 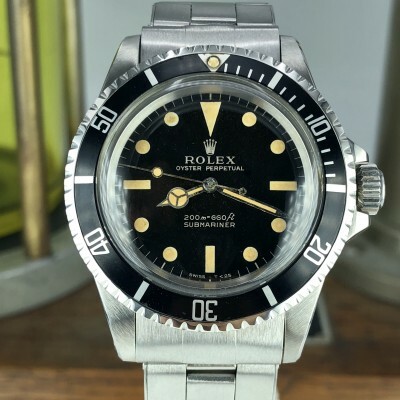 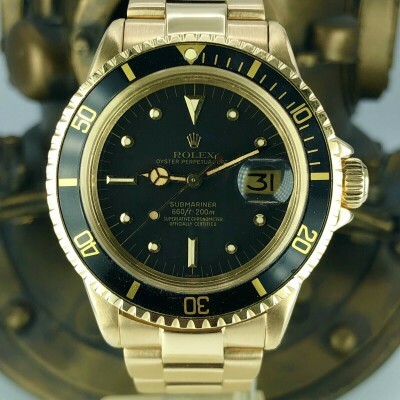 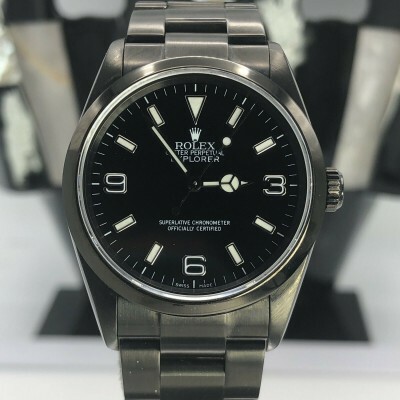 The serial and model number still there but they need a loupe to see them clearly, Has a non Rolex Italin brand new band. 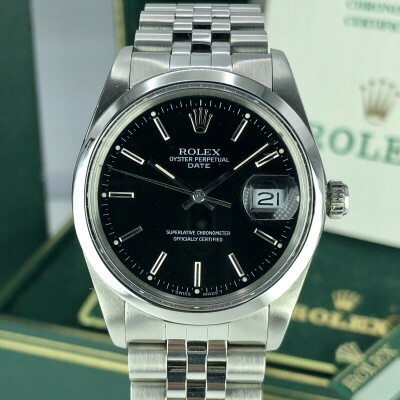 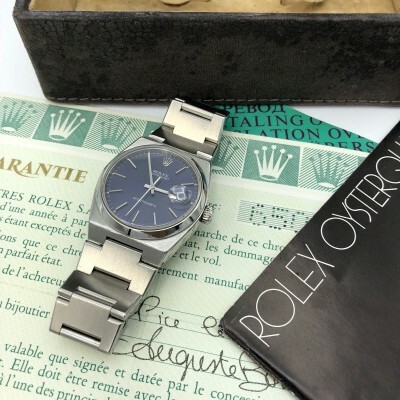 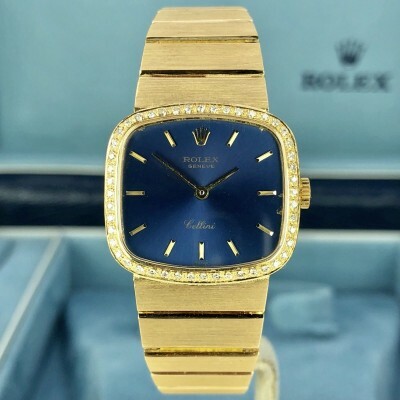 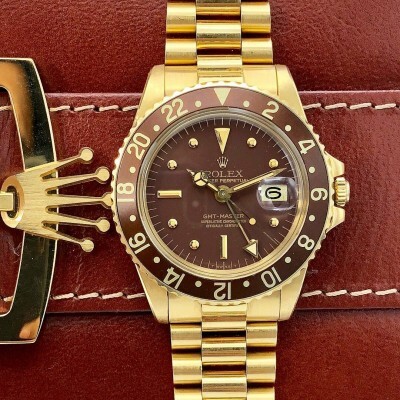 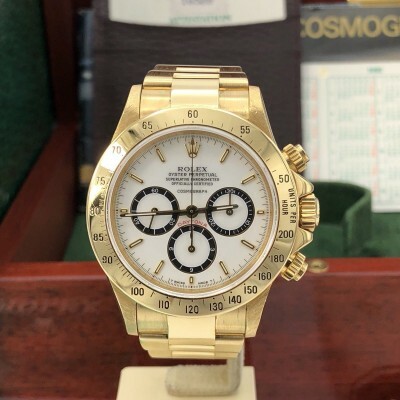 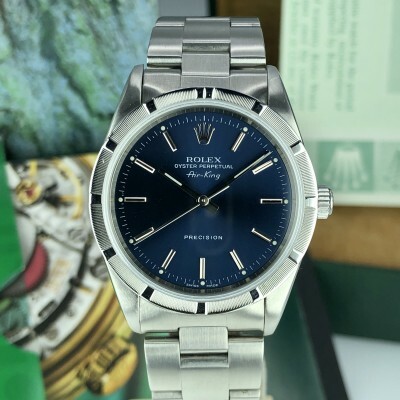 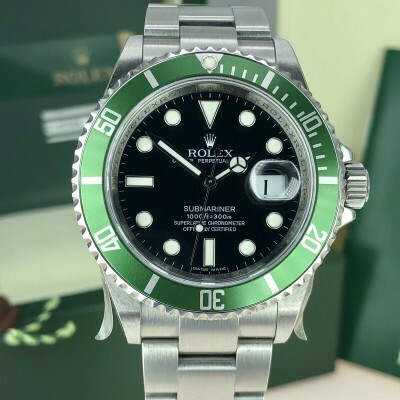 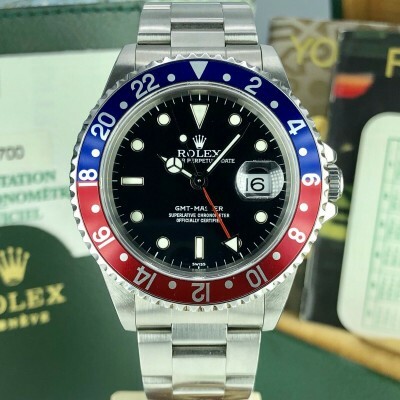 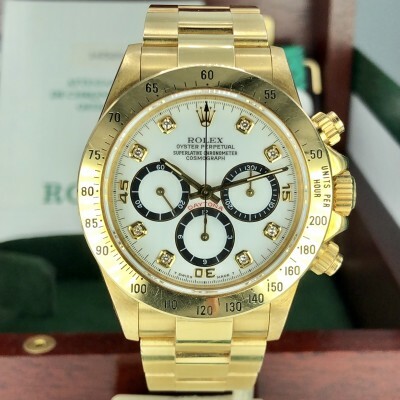 This watch will come with rolex inner boxes.